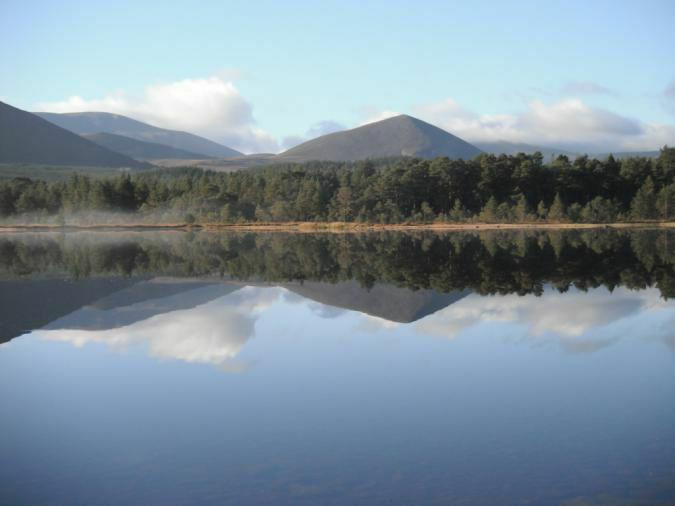 NEMT's written response to the consultation on the strategy for the long term management of Cairngorm and Glenmore is included in the last edition of Mountain Views. Following this, the Cairngorm and Glenmore Partnership (the Park Authority; Forest Enterprise; Highlands and Islands Enterprise; Highland Council; Scottish Natural Heritage) convened a meeting of the voluntary bodies with an interest in the area; representatives of nine of these attended, including NEMT. The meeting was constructive, with a number of points of agreement, and it was clear that the statutory agencies came prepared to listen. The view that a more strategic approach needs to be taken, rather than one simply reacting to identified problems. The risks of reinforcing Glenmore as a 'honey pot' and the implications of this for other parts of the Spey corridor. The exclusion of Rothiemurchus and the Aviemore-Colymbridge corridor, and the risk of ribbon development. The possibility that the Glenmore settlement might expand, as opposed to the replacement of existing buildings and facilities. The need to look at options to reduce vehicles on the road from Aviemore to the ski area. The continuing lack of clarity regarding Natural Retreats' plans for the ski area and their failure to obtain planning consent for aspects of recently undertaken work. The mess the ski area is in and the impression this gives to visitors. 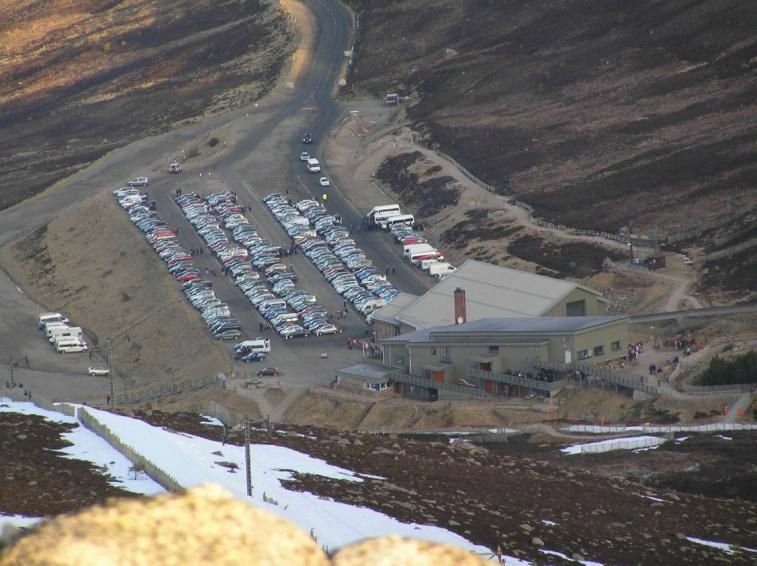 A masterplan for Cairngorm Mountain (Natural Retreats).